1. Go on a multi-day sea kayak trip and try to live off the sea. The Caribbean offers warm water snorkeling and the North West US offers tons of sea life and great fishing. 2. 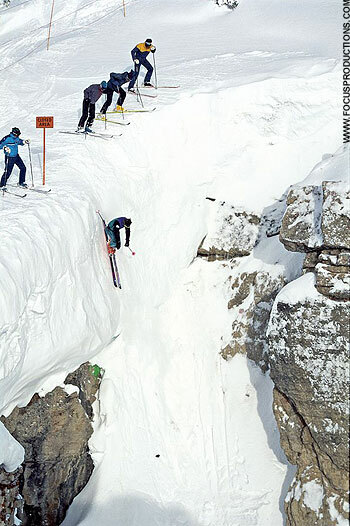 Ski Jackson Hole and jump into Corbet’s Couloir. This world class mountain offers hundreds of challenging runs, but Corbet’s is a true classic and is actually quite reasonable on a big powder day. 3. Learn to surf. Surfing is a very challenging sport, but the rewards are worth the effort. 4. 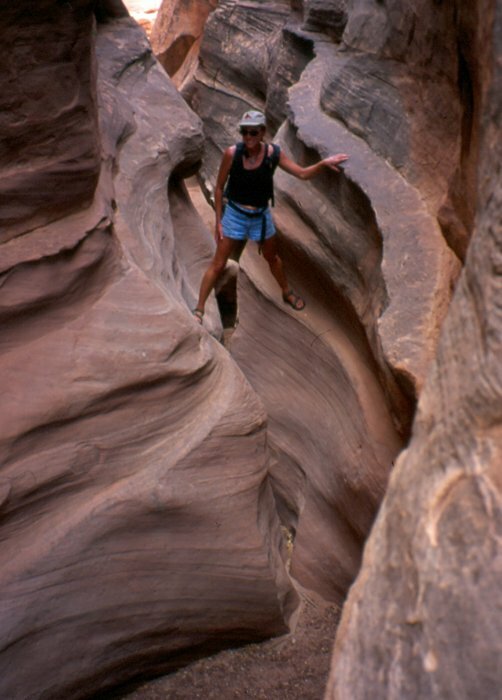 Go canyoneering in the great Southwestern desert. The hundreds of pristine slot canyons in Southern Utah offer exciting journeys into another world that are impossible to describe. 5. Climb and ski a big mountain. 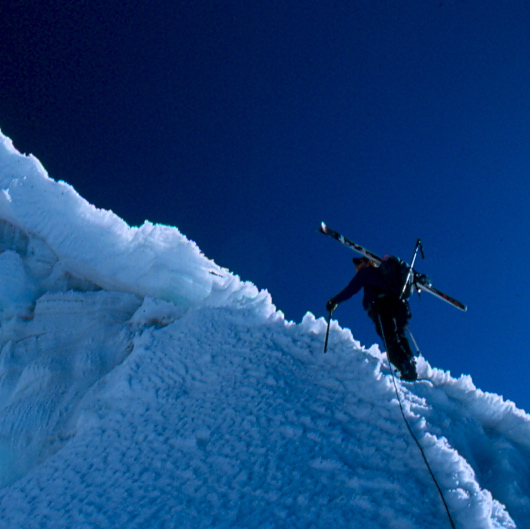 One of my favorite thrills is to climb to the top of a mountain and ski back down. The many great mountain ranges of the world offer a huge spectrum of summits and descents and Wild Snow by Lou Dawson is a great guidebook. 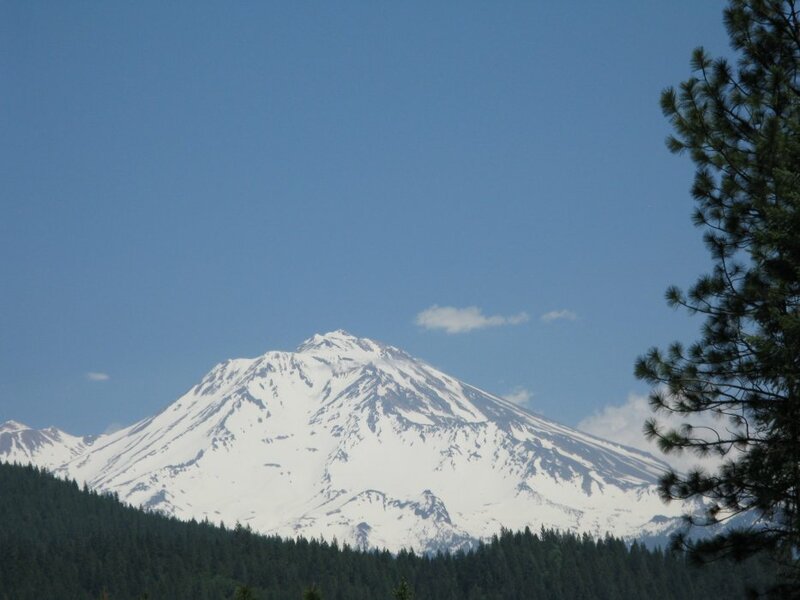 Mount Shasta in California is highly recommended. 6. 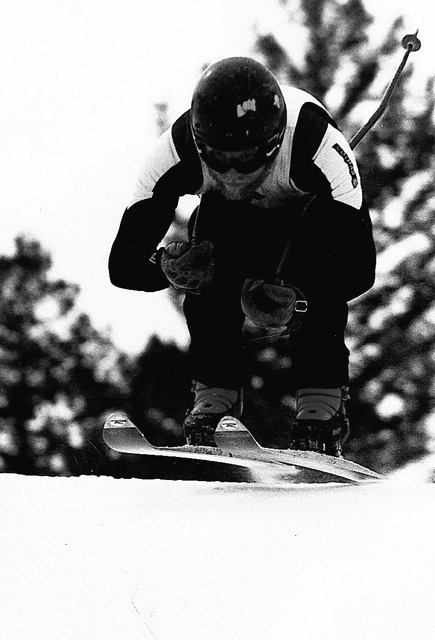 Spend at least one winter in a ski town and join a town race league. 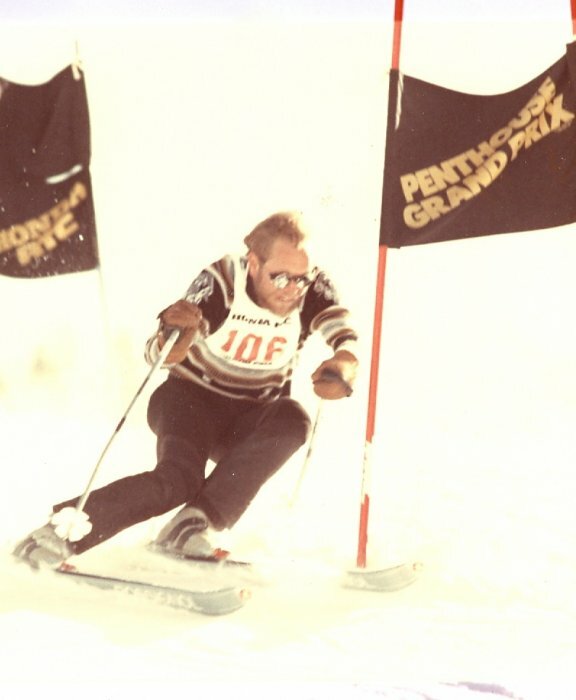 You’ll meet some very interesting people, enjoy an incredible thrill and really improve your skiing techniques. Extra points for the Aspen Town Downhill. The Masters League is another alternative which doesn’t require moving to a ski town. 7. 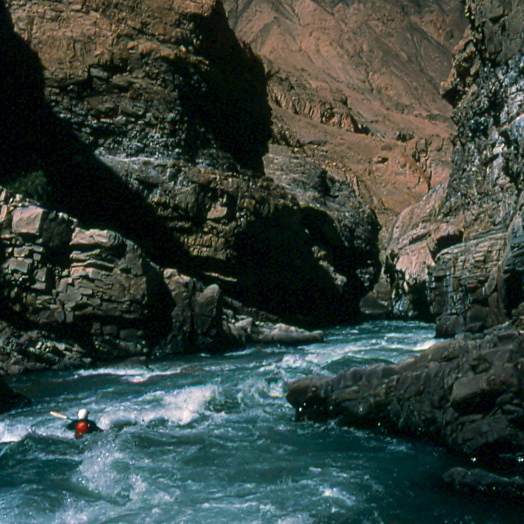 Kayak the Colca or Cotahuasi Canyons in Peru or climb one of the many great mountains. The Colca offers a truly surrealistic journey through the deepest canyon in the world and the Cotahuasi flows through a spectacular desert canyon filled with the ruins of an ancient Inca civilization. A few brave companies offer commercial raft trips. Peru is also famous for big surf, ancient Inca villages and pristine jungles filled with exotic birds. 8. 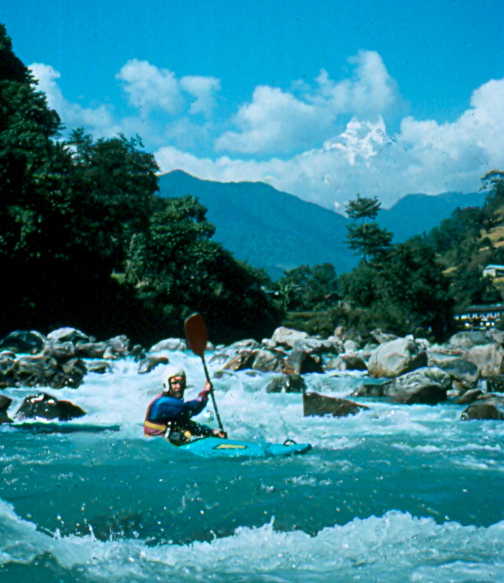 Kayak and climb or hike in Nepal. This mountain paradise is home to some of the best whitewater on earth. The vistas are stunning and the locals are very friendly. Don’t forget to ride an elephant. 9. 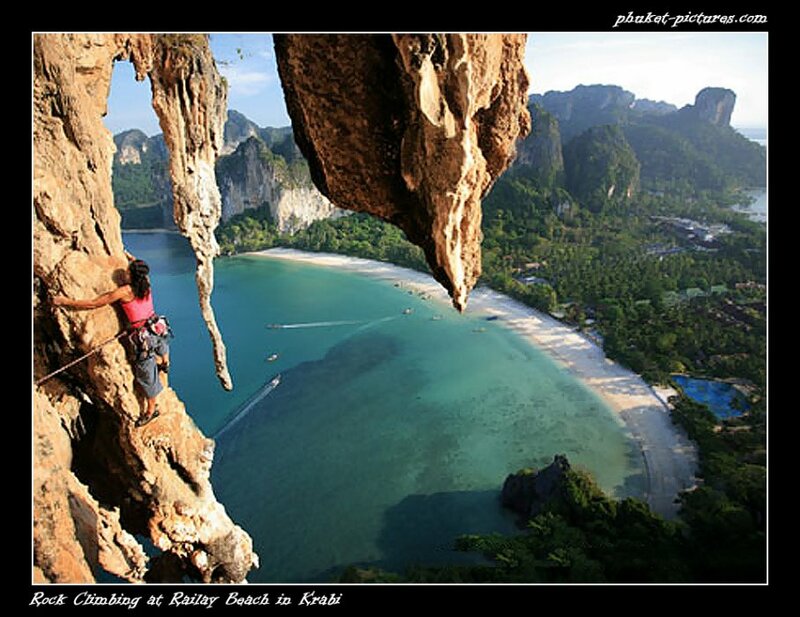 Take a climbing trip to Thailand or SE Asia. The weather is a great, the food is awesome and a wide variety of bolted routes provide a climbing mecca. 10. 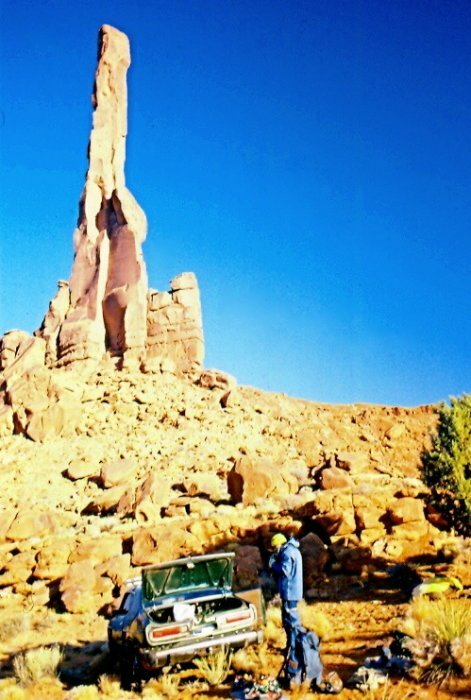 Climb a desert spire. The great Southwestern desert of the US is home to some great sandstone spires and they offer a wide range of thrilling challenges. Layton Korr said that a spire was worth 3 big wall climbs and I tend to agree. Extra points for “Moses” in Canyon Lands, Utah. 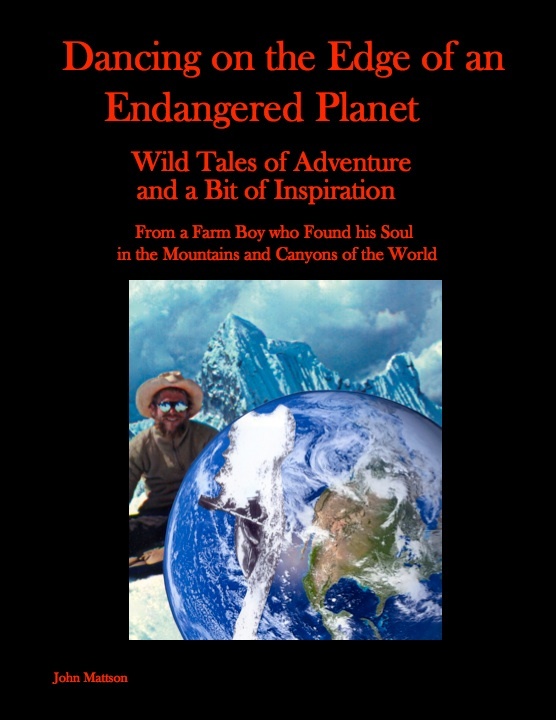 This entry was posted in Dancing on the Edge and tagged aspen town downhill, Colca Canyon, corbet's couloir, devils tower climbing, jackson hole, kayaking, ski racing, skiing, surfing, top ten adventures by John. Bookmark the permalink.